In advance of your next trip to the exchange on Naval Outlying Landing Field Imperial Beach in Imperial Beach, California, sign up for a free account on MyMilitarySavings.com to instantly start receiving coupons and discounts. 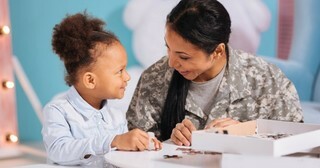 To learn more about the savings you can reap, sign up for a free account on MyMilitarySavings.com today. Here, we are dedicated to providing military members and their families at NOLF Imperial Beach and other bases throughout the world with great savings and promotions at their local commissaries and exchange stores for free. Serve. Save. Enjoy.